Hike It Up Returns! for Peaks and Pints | Hike It UP! We begin in Cole Valley on the corner of Parnassus and Willard Street. We will then hike into Mt Sutro Forest (find the fairy gates) cross Claredon Avenue to Twin Peaks Reservoir toward top of Twin Peaks Summit (usually very windy but an amazing view of the entire city). We will hike BOTH peaks cause we can. Then we will head downhill towards Glen Canyon Park. 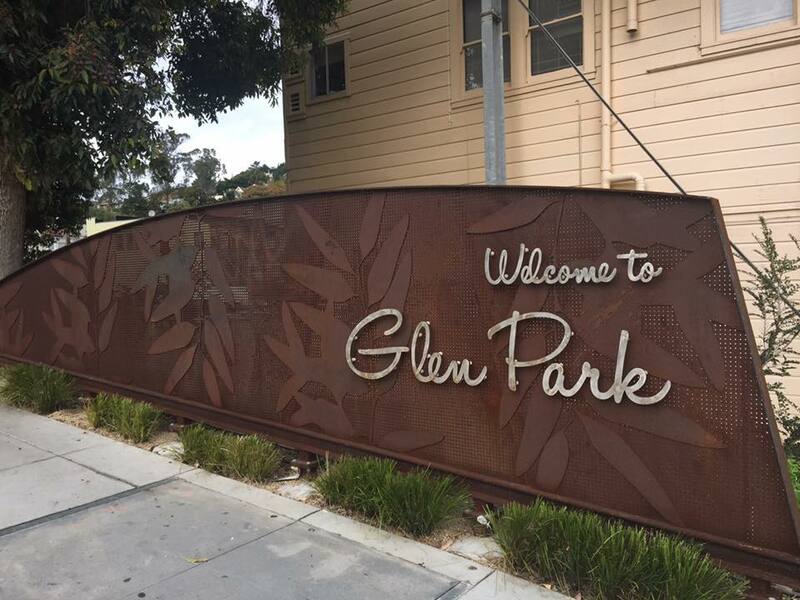 It is a city park that occupies about 70 acres along a deep canyon adjacent to the Glen Park, Diamond Heights, and Miraloma Park neighborhoods. It has amazing views. After exploring the park we will be quite parched and in need of a cold pint at the Glen Park Station. This is a point A to point B so plan accordingly for transportation as we will NOT be returning to Cole Valley where we began but there is a Bart at the end. You never know what is going to happen on top of Twin Peaks. Wear layers.